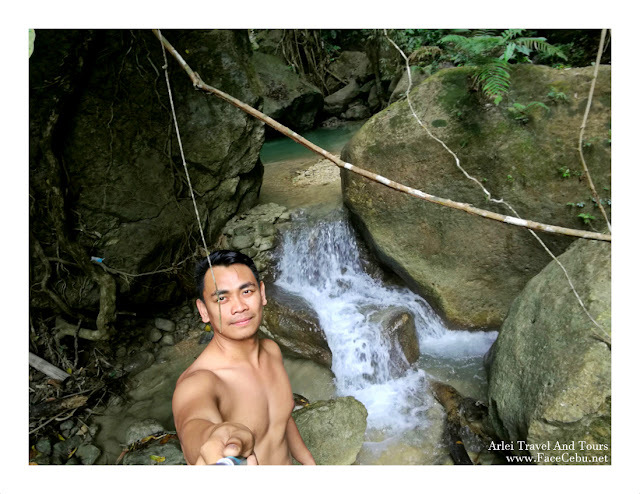 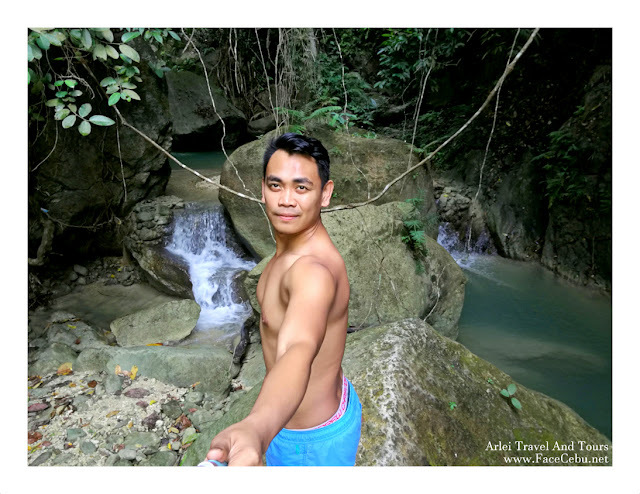 With its aim of serving the unique needs of discerning Travelers, Arlei Travel And Tours offers a "personal touch" service to Tourists and Locals who love to discover the beauty of Cebu. Either you want to visit the Holy place of Simala Shrine or go island hopping or go diving with Cebu's best gems - the dolphins, fishes and other underwater creatures, then getting Arlei Travel and Tours on board is the best choice you can get! 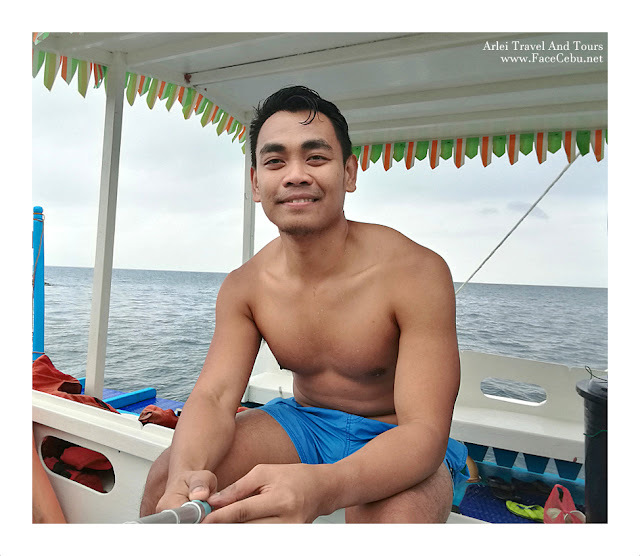 Started with just one car unit, Arlei Travel and Tours got Jesemiel Locsin, the Owner, decided to stop working in the Airline Company to fulfill his dream with his lovely wife, Ariane Grace Yu Locsin with a shared-goal of helping everybody who wants to enjoy and experience Cebu. Now, why get Arlei Travel and Tours? FaceCebu can give you a number of reasons why book Arlei but here is FaceCebu Author, Mark Monta's top list why. Yes, I think they got it all for you! 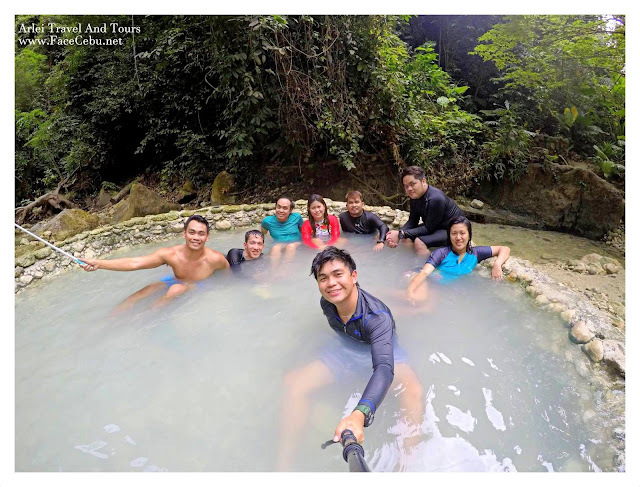 If you wish to visit Cebu's Tops, Temple Of Leah, West 35, Sirao Garden or Terrazas de Flores, you might want to check Cebu Sky Mountain Tour Package. 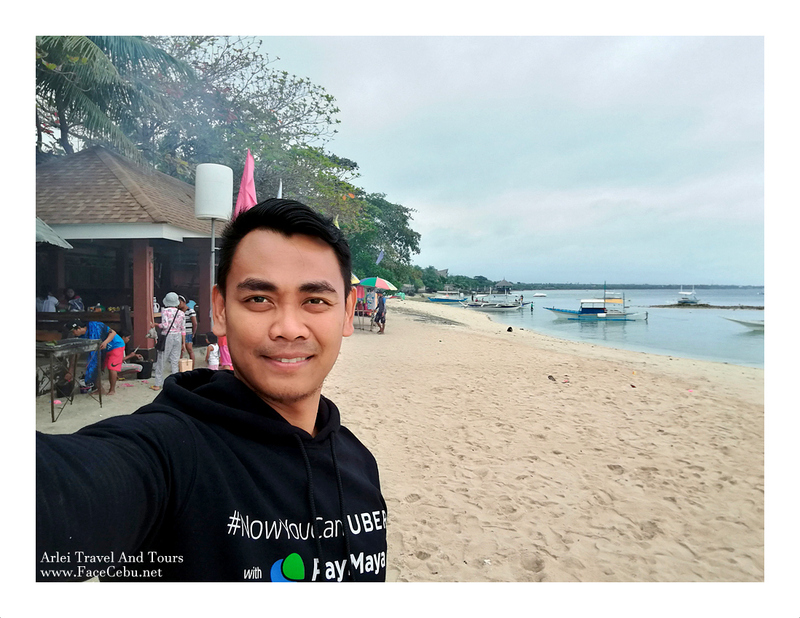 Aside from the comfortable air-conditioned private transportation, you can choose where the pick-up and drop-off anywhere in Cebu City or Mactan. 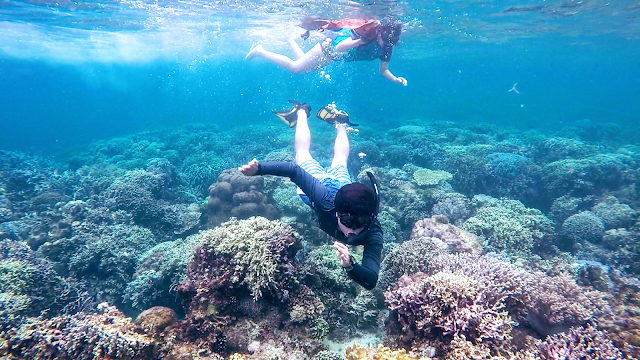 But if you feel like going under the sea, Water Sport Activities Package is just right for you. And we mean from Northern Cebu to Southern Cebu, Arlei can accomodate every Tourists needs! 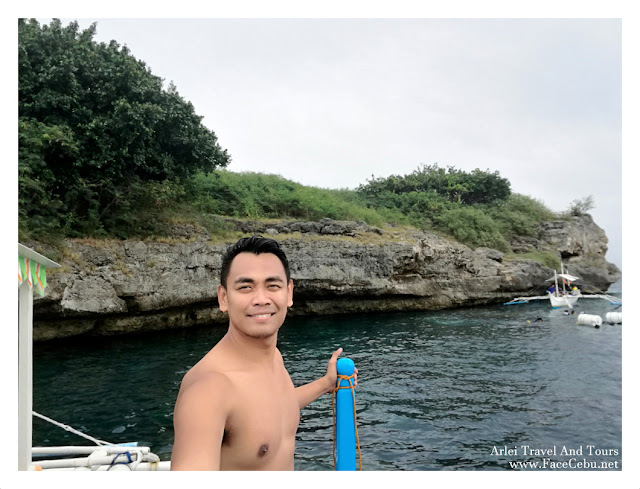 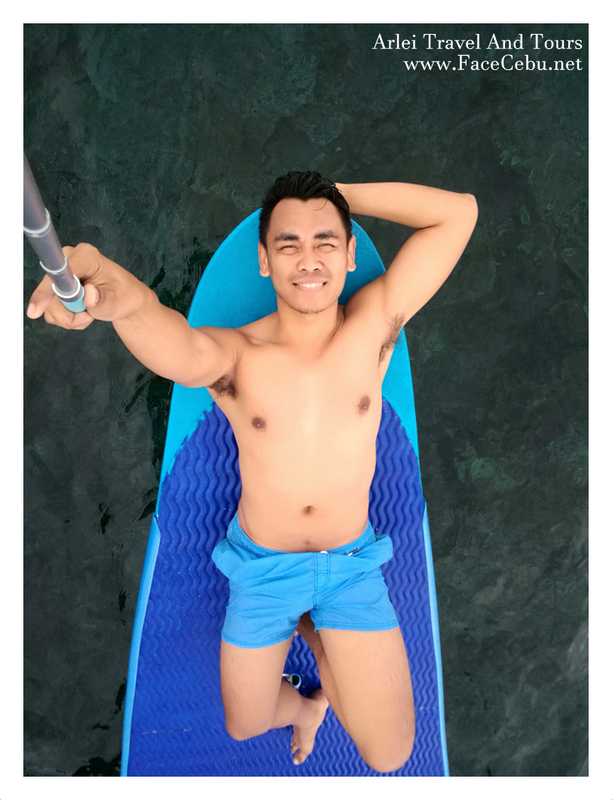 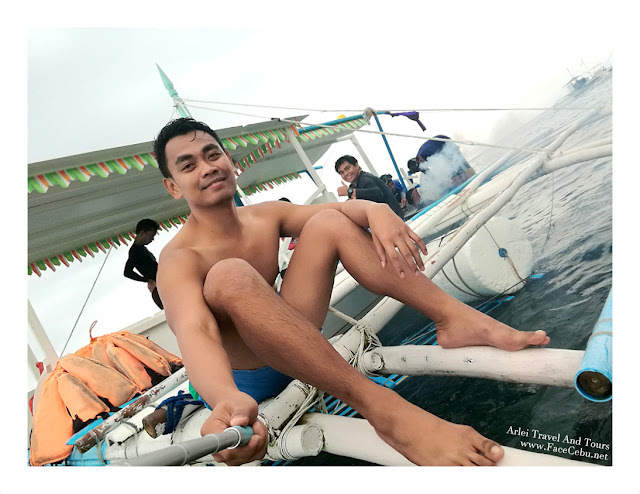 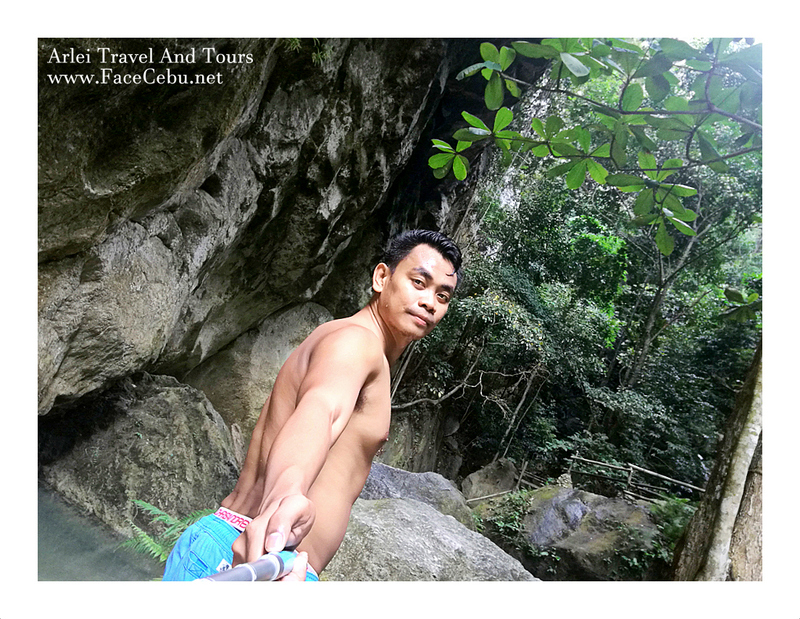 There are a lot of Destinations and Spots in Cebu and Visitors might consider the Whale Shark Watching plus Kawasan Falls (Canyoneering activities) or plus Sumilon Island in Southern Cebu. 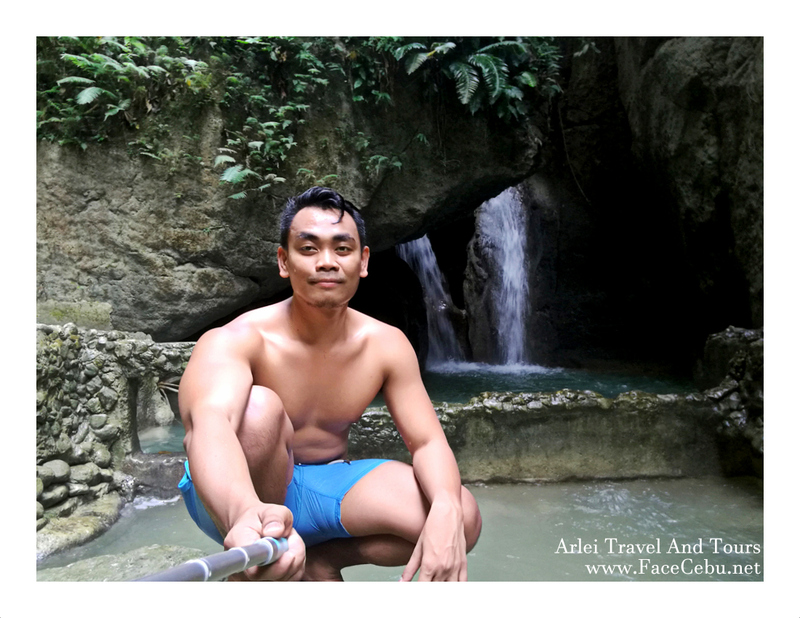 If not, check out the best of Northern areas! We have Bantayan Island, Springs and other amazing spots that Tourists will surely enjoy! 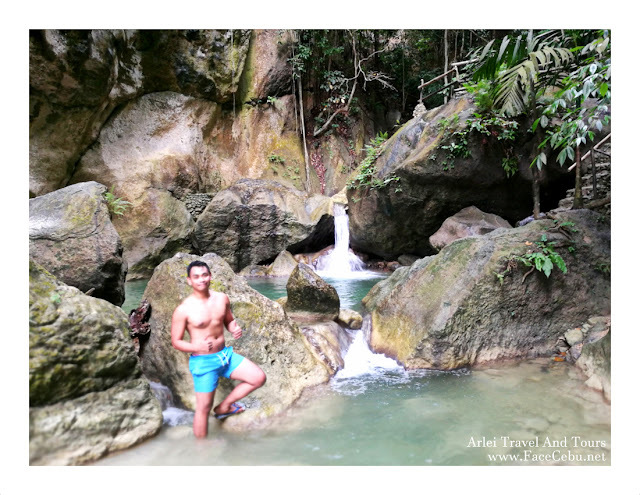 Yes, Arlei can arrange this for you! 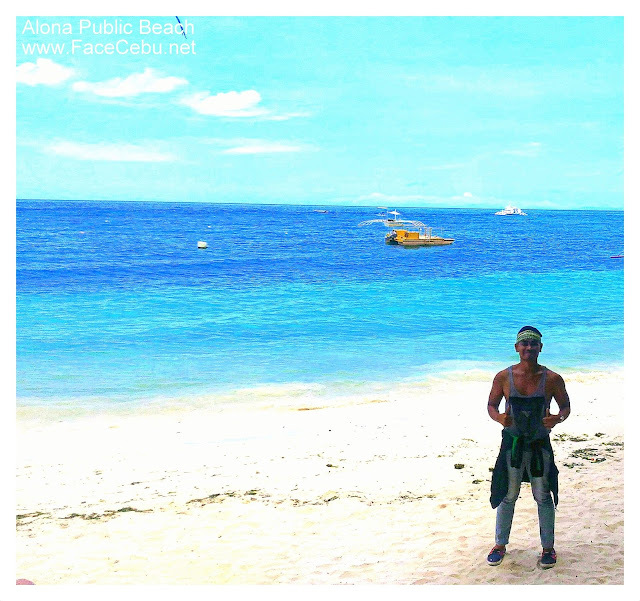 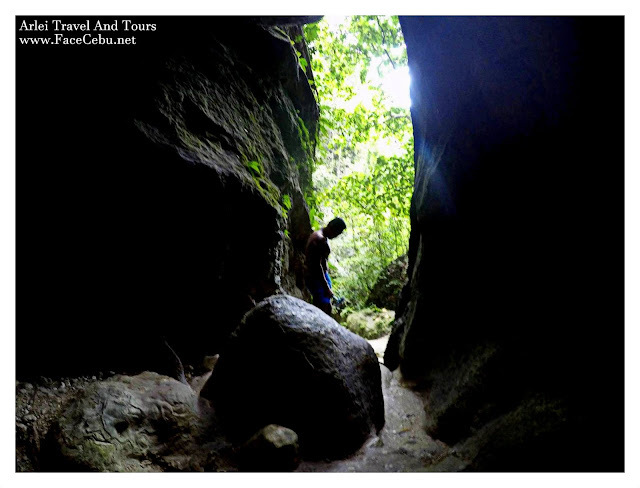 Click this complete Cebu Travel Packages . 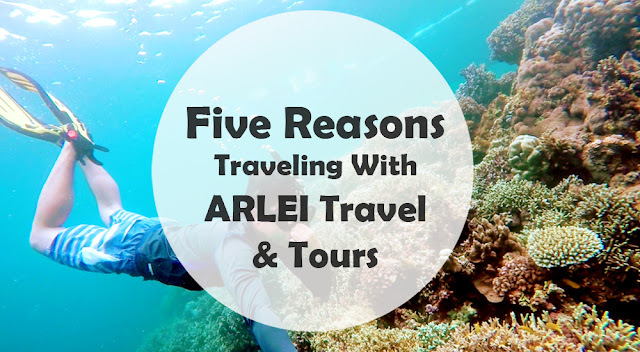 With or without a Tourguide, Arlei can offer different rates which are suitable for you. 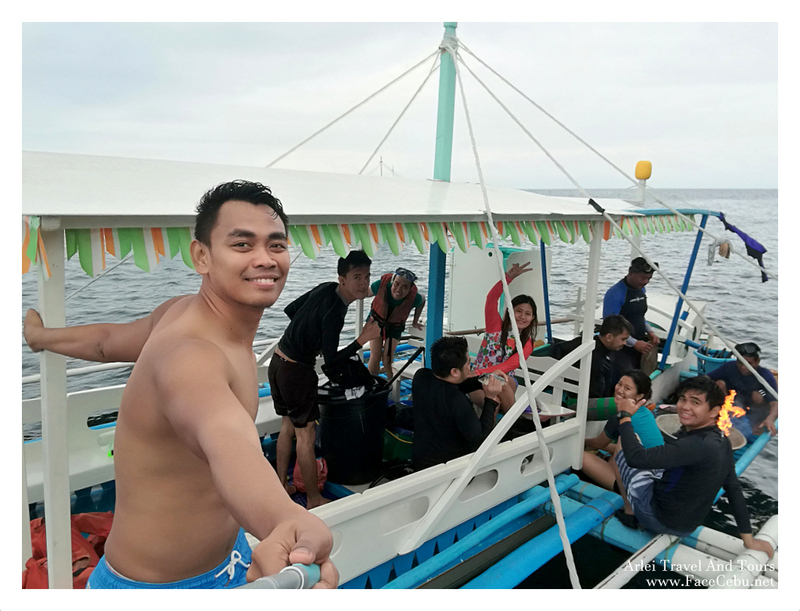 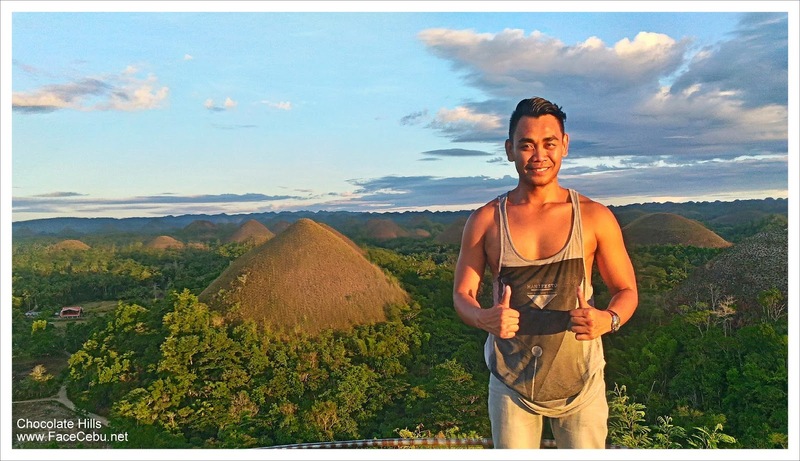 A lot of historical sights and attractions to visit in Bohol and Arlei was able to pull off an amazing but affordable Bohol Package for you. 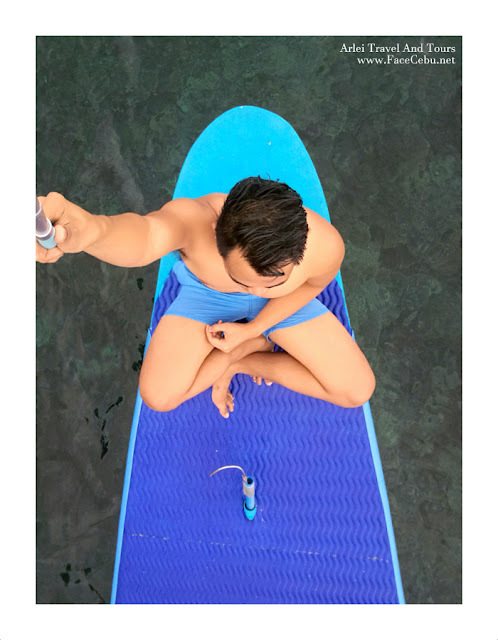 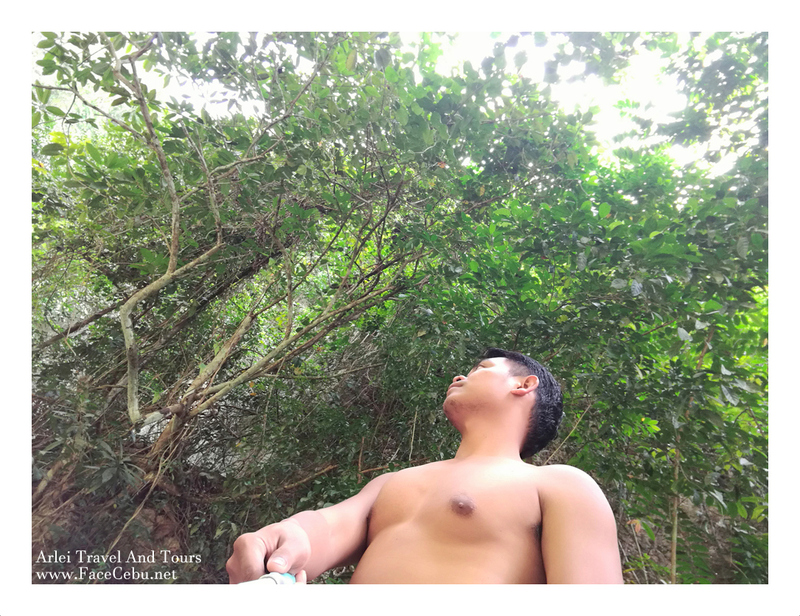 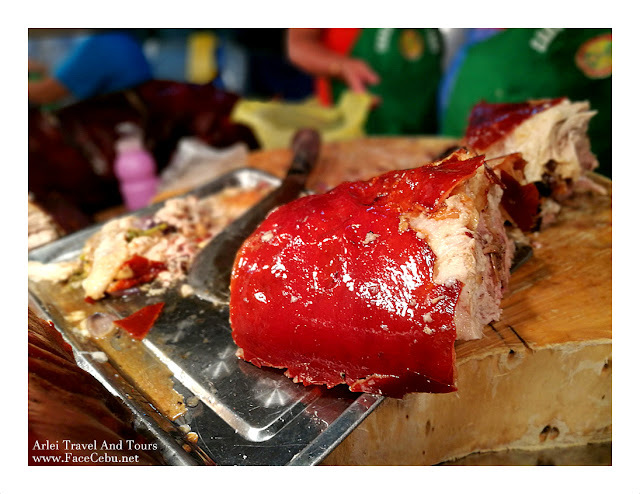 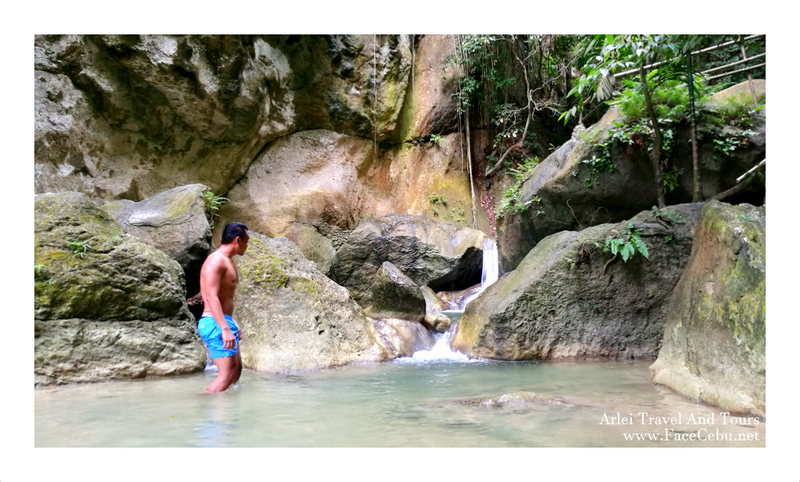 Check out some of our snaps during yesterday's Southern Cebu Trip! 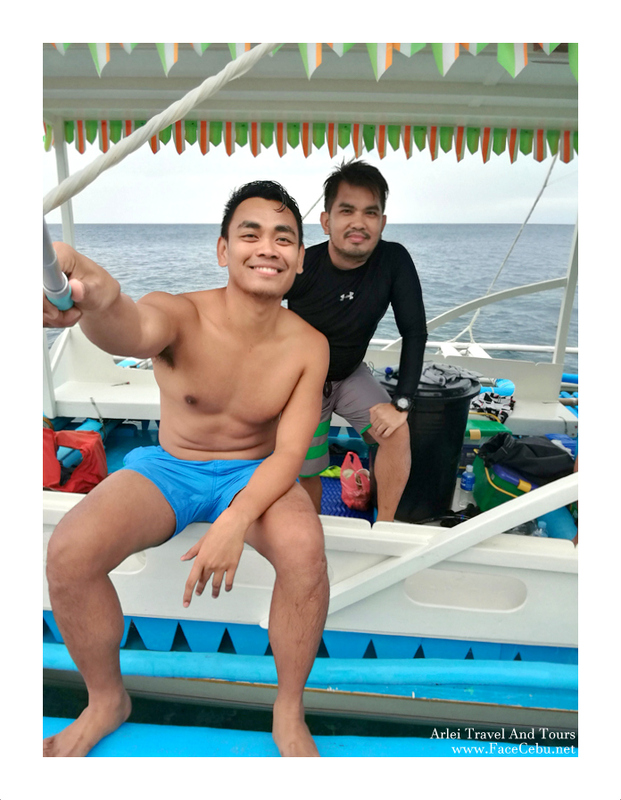 And we came to enjoy Pescador!!! 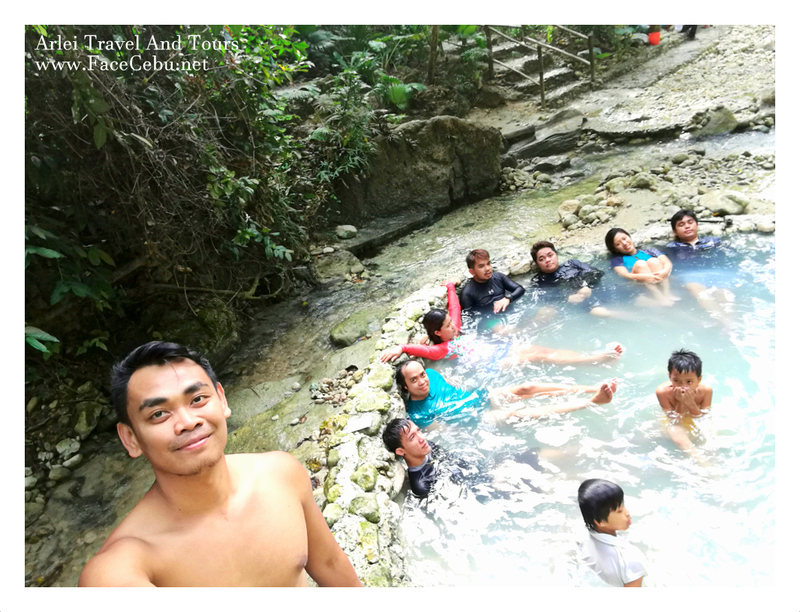 Then after that amazing water activities, we headed to Malabuyoc's Mainit Spring and of course, check out the amazing Montaneza Waterfalls. 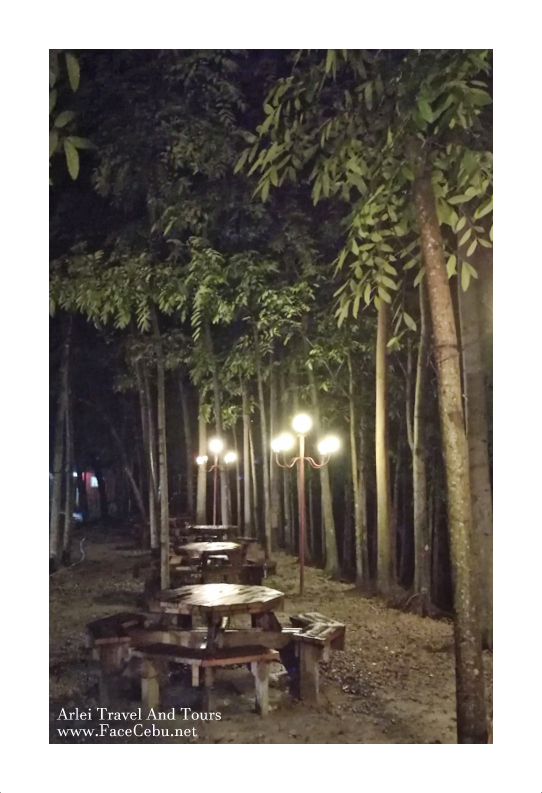 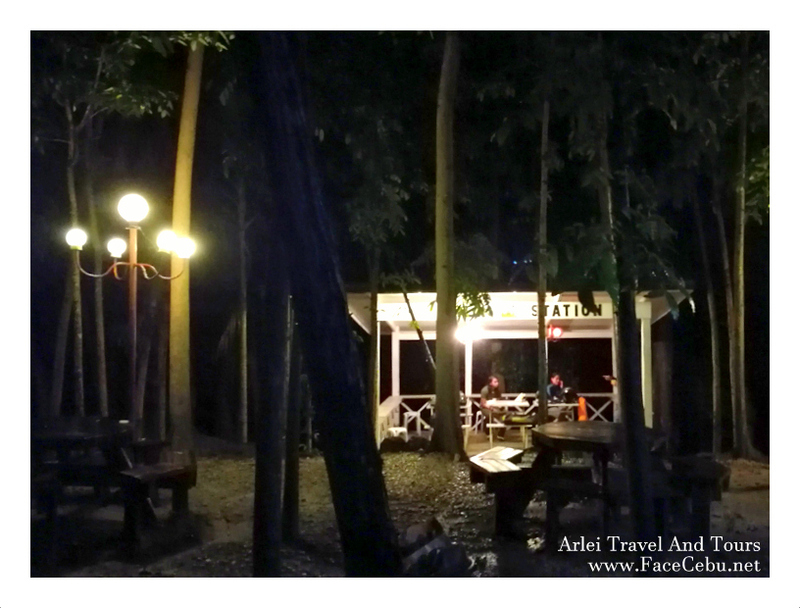 Then we went back to the City at the evening but we just needed to try Barili's famous Molave Milk Station, then there we were!